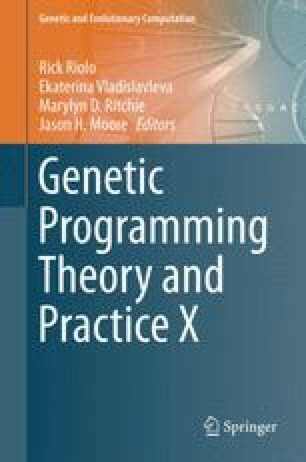 This chapter introduces a framework for statistically sound, reproducible empirical research in Genetic Programming (GP). It provides tools to understand GP algorithms and heuristics and their interaction with problems of varying difficulty. Following an approach where scientific claims are broken down to testable statistical hypotheses and GP runs are treated as experiments, the framework helps to achieve statistically verified results of high reproducibility. This work was supported by the Bundesministerium für Bildung und Forschung (BMBF) under the grant FIWA (AiF FKZ 17N2309). Many thanks to Boris Naujoks, Tobias Brandt, and Jörg Stork for valuable ideas and suggestions.